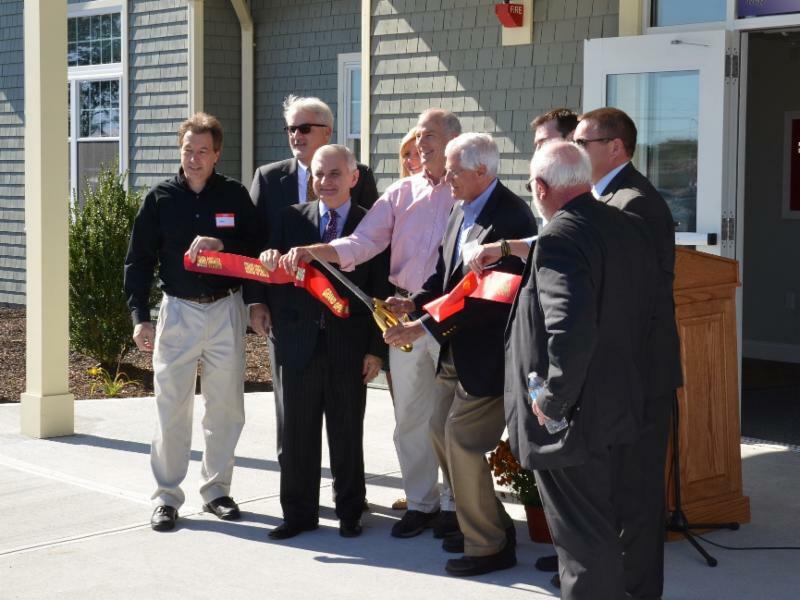 The Quonset Development Corporation (QDC) recently opened the doors of the third Gateway Office Building. Phase Three is almost fully occupied and follows the successful leasing of Buildings One and Two. In addition to meeting the demand from new businesses, the Gateway Offices are proving to be great locations to grow an existing business. One of the first tenants of the Gateway offices, R&D Technologies, has been growing rapidly and recently moved into a larger office space located in the new building. Did you know that one out of every seven manufacturing jobs in Rhode Island is at Quonset Business Park? Many manufacturers have grown their businesses at Quonset and the QDC is committed to continuing that success. Read about a new initiative that will help existing manufacturers and new start-ups build their business at Quonset. Congratulations to R&D Technologies who recently cut the ribbon on their new facility in the Quonset Gateway Offices. Previously located in the second Gateway Offices building, the company has outgrown their space and is the first tenant to move into Building Three. U.S. Sen. Jack Reed (D-RI), local officials, and community members were in attendance for their celebration and got a tour of their space - Rhode Island's only 3D print manufacturing company. 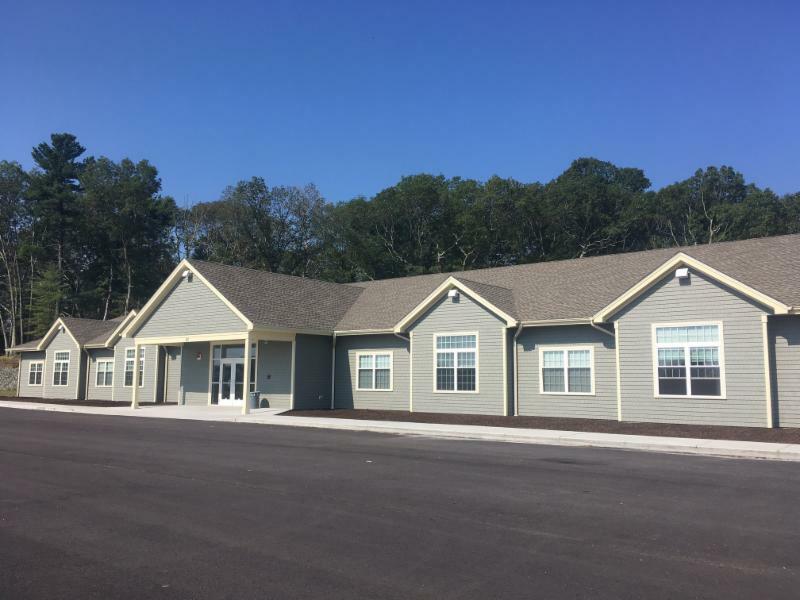 Quonset Development Corporation is working with the Rhode Island Infrastructure Bank's RI C-PACE program and the Town of North Kingstown to provide commercial and nonprofit building owners access to affordable, long-term financing for energy efficiency and clean energy upgrades. 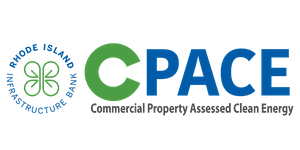 C-PACE provides 100% financing and requires no upfront, out-of-pocket costs and no personal guarantee. If you own a commercial, industrial, multifamily (5+ units) or nonprofit building in North Kingstown or within Quonset, you won’t want to miss this free information session. Register today. Space is limited. Quonsetjobs.com connects job seekers with employers inside Quonset Business Park, and helps employers learn more about the resources available to them in RI. 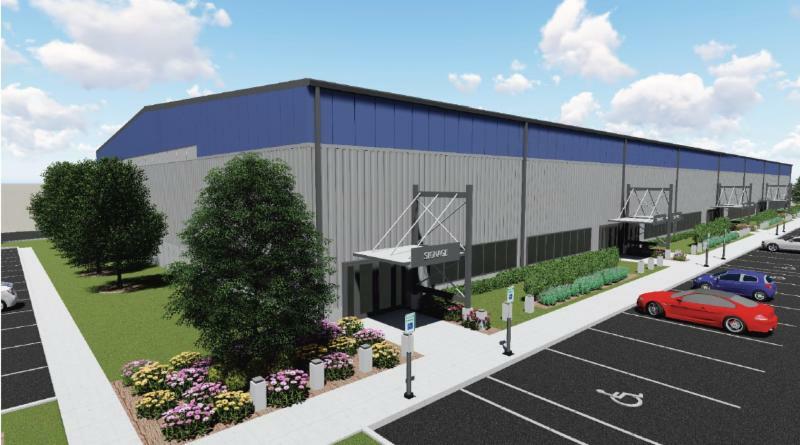 There are more than 200 companies at Quonset Business Park growing everyday, and over 11,000 people employed in full-time and part-time jobs. The jobs are as diverse as the industries and businesses located here and companies are currently hiring. If you’re looking for a job, take a look and join the thousands of people who are already working at Quonset Business Park. The Port of Davisville recently hosted the Mexican Consul General and his team including members of the office of Innovation and Economic Affairs. The group headed to Pier 2 to see the Viking Bravery discharge 1,947 vehicles manufactured at Volkswagen’s plant in Puebla, Mexico. 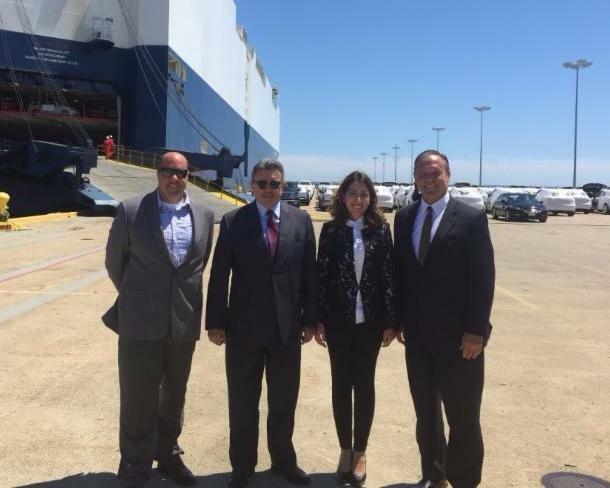 From left to right: Matthew Martyn from NORAD, Quonset's vehicle processor; Consul General Emilio Rabasa Gamboa, Paulina Ramirez Espinoza, Economic Affairs and Innovation; and Bob Blackburn, Port Director for Port of Davisville. Thank you to the volunteers who supported Save The Bay’s International Coastal Cleanup at Compass Rose Beach! 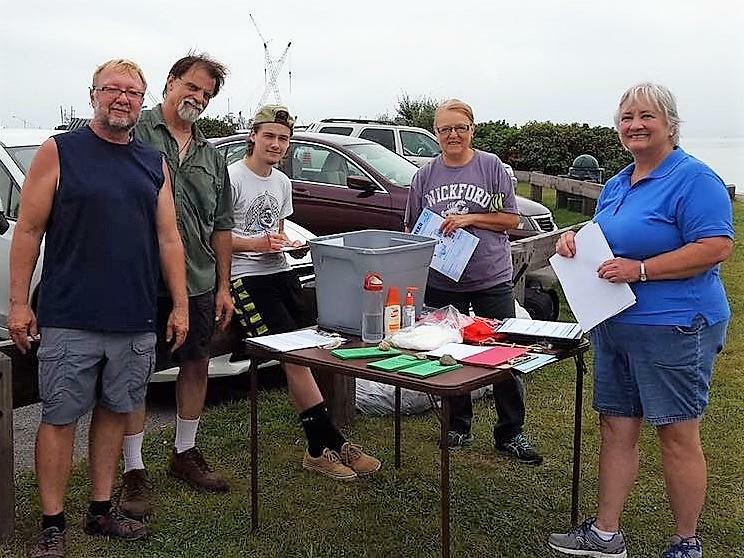 A special thank you to the Land Conservancy of North Kingstown for organizing the event. Located off Roger Williams Way Compass Rose Beach is open to the public and offers sweeping views of Narragansett Bay. Head to New England Real Estate Journal to learn more about Quonset’s many beaches and amenities. Have tenant news that you would like shared with the Quonset community? 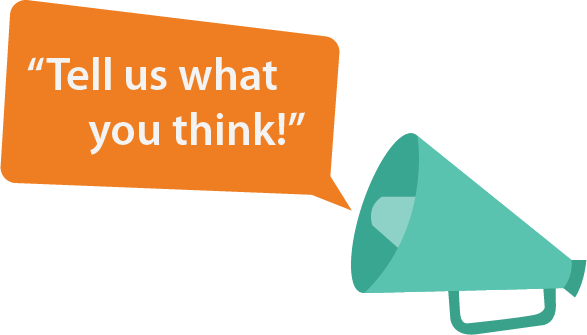 Share your feedback and let us know what you think about Quonset Points. Click here to join the Quonset Points mailing list.